Interested in Pyrotechnics? Check Out Our New training! Pyro Spectaculars by Souza and Pyrotechnic Innovations have released the next phase of their cutting edge training program for pyrotechnic operators in the United States. This program gives Pyro Spectaculars by Souza operators the most comprehensive pyrotechnics training program in the world, which aims to take pyrotechnic operator knowledge, public safety, and show performance to the next level. 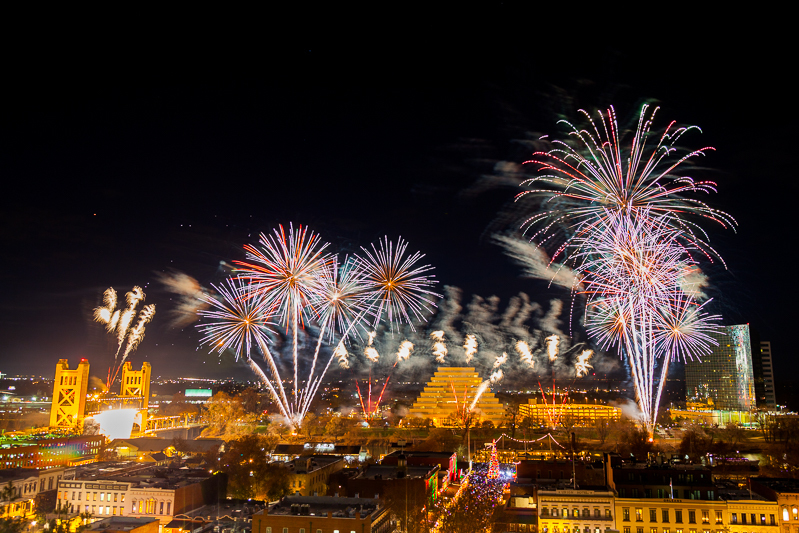 Pyro Spectaculars by Souza, one of the largest, most respected fireworks display companies in the world, whose show quality, operator knowledge, and safety are already industry leaders, will once again be pushing the envelope. 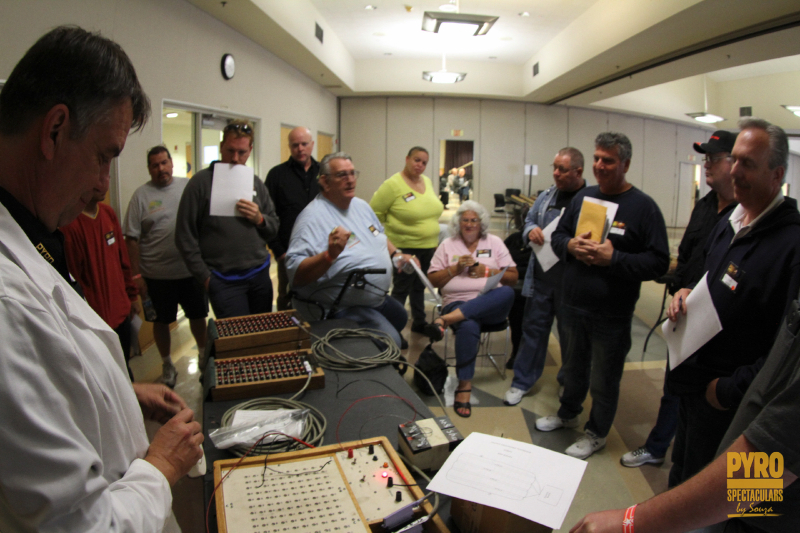 “This level of organized pyrotechnics training is unprecedented in the fireworks industry, enabling our operators to elevate themselves well above what normally constitutes being a licensed pyrotechnic operator,” said Mike Tockstein, owner and operator of Pyrotechnic Innovations. 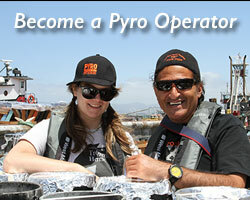 The training program can be accessed by visiting http://training.pyrospec.com. 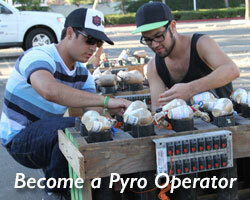 You can apply to become a pyrotechnic apprentice by visiting Pyro Spectaculars by Souza at http://pyrospec.com or Pyrotechnic Innovations at http://pyroinnovations.com.